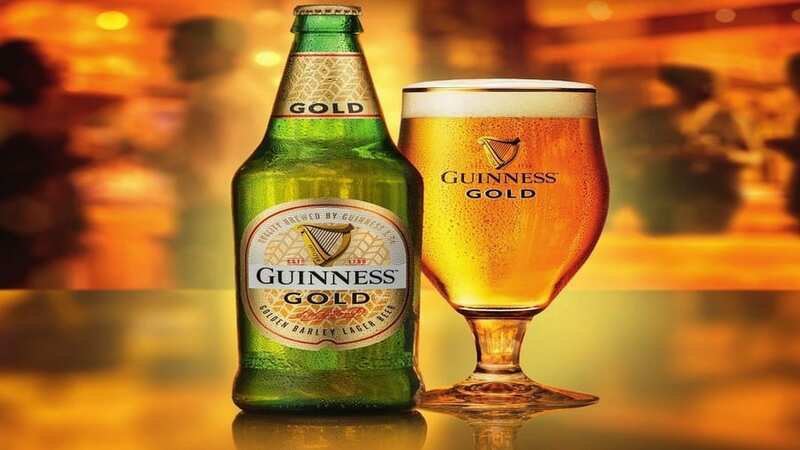 NIGERIA – Guinness Nigeria Plc, a subsidiary of Diageo Plc, has launched a new premium lager beer the ‘Guinness Gold’ into the local beer market. The company describes Guinness Gold as a beer that brings a rich, amber gold, great flavour and great taste to discerning Nigerians who expect more from their lager beer experience, reports Beverage Industry News. “We are thrilled to see the great interest in Guinness Gold that has trailed our launch activities. As you will agree, we too are passionate about celebrating life’s golden moments. Infused with crystal malt and amber malt, Guinness Gold is said to have a depth of flavour using the same Guinness yeast as the iconic Guinness stout ensuring that the Guinness Gold drinker enjoys the fruity flavours that savour the flavour. The company stated that Guinness Gold is an exciting new product created to improve the lager beer drinking experience for discerning Nigerians. Guinness Gold will be initially available in select outlets at N350 (US$0.97) for a 600ml bottle. The product adds to Guinness Nigeria’s portfolio which includes different styles of beer such as the famous Guinness Foreign Extra Stout, Guinness Africa Special and Harp Lager beer among others. 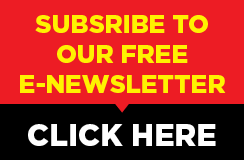 The brewer’s ambitions to grow its product portfolio and increase its market share saw the company launch the ‘Royal Kingdom’ lager, a 5% Alcohol by volume (ABV) golden beer packaged in a 600cl bottle in may last year. 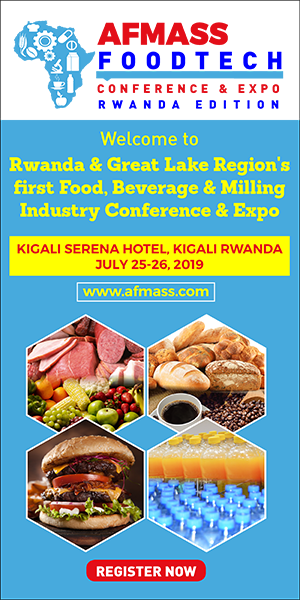 In the recent past, the beer market in the country has been receiving new entrants from major producers marked by introduction of new products which has subsequently agitated competition in the alcoholic beverage sector. According to a World beer consumption report 2016, Nigeria leads the top 10 biggest beer-drinking countries in Africa with an average beer consumption of 12.28 litres per year of which beer makes up just 16 percent of total alcohol consumption. 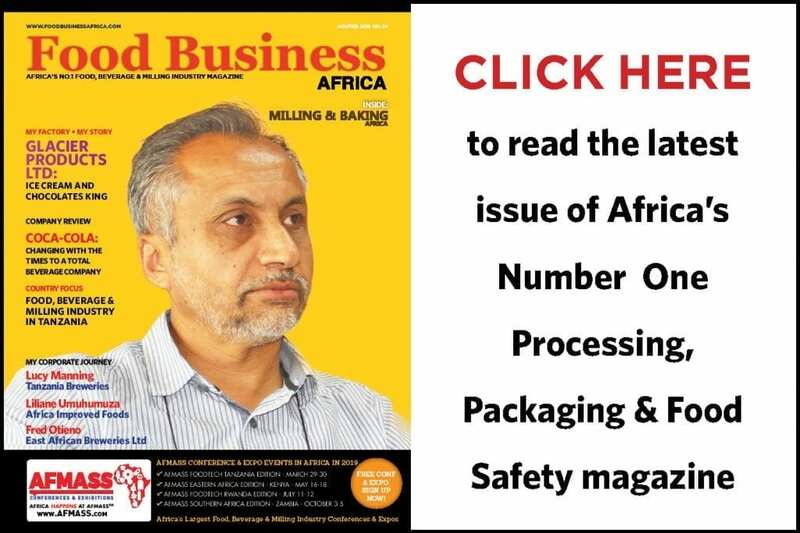 A research conducted by a Nigerian-based marketing research company, MRIC revealed that the alcoholic beverage segment is dominated by 8 breweries with an annual cumulative production capacity of over 17.72 million hectolitres.